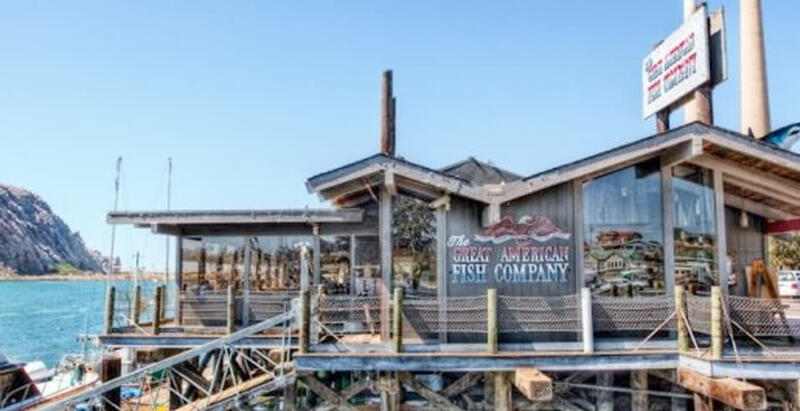 For over three decades, the Great American Fish Company and the Leage Family have been creating the best and freshest seafood dinners on the coast! 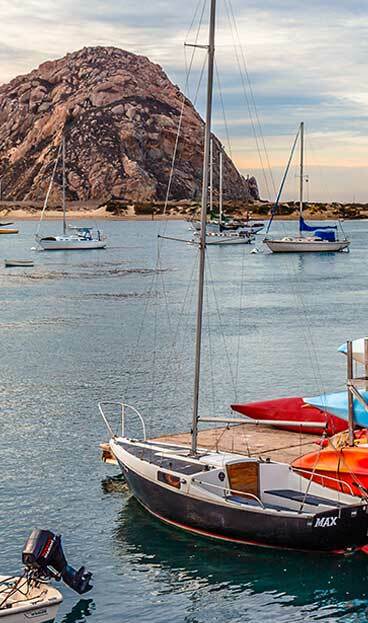 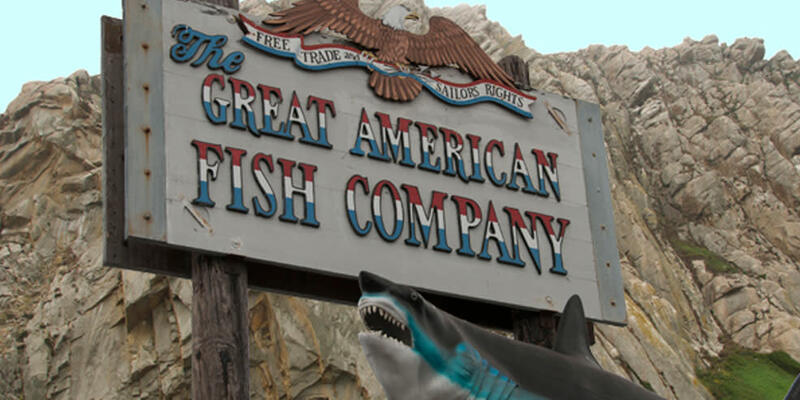 Located on the waterfront in Morro Bay, the Great American Fish Company (also known as GAFCo), has the largest selection of seafood on the Morro Bay Embarcadero. 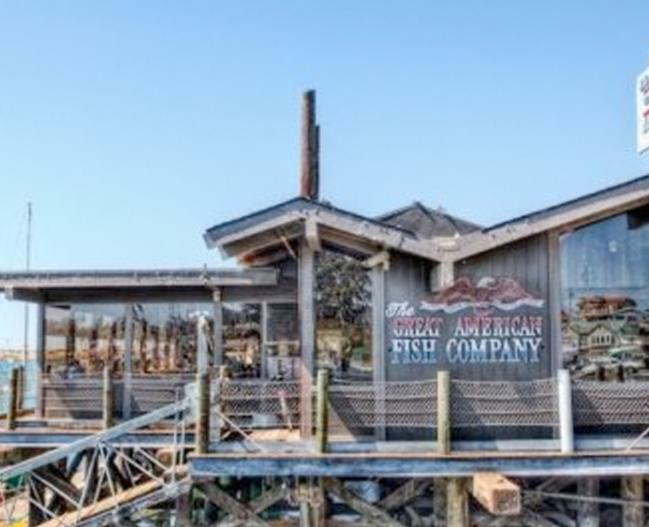 With a casual, family oriented atmosphere, this seaside grill is good at pleasing any family or group! 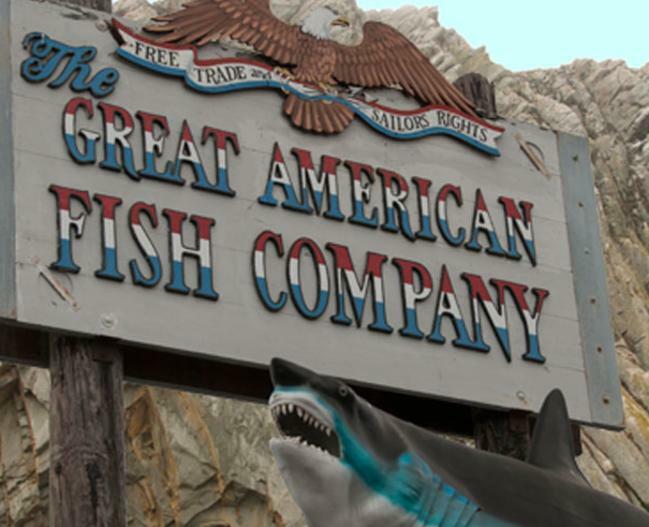 They are well known for their exquisite mesquite broiling technique which locks in moisture and creates an incredible and unique flavor!